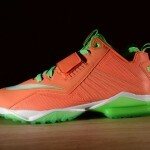 Recently we’ve been seeing the Calvin Johnson signature CJ81 get blown out on sale. 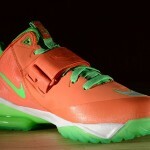 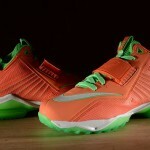 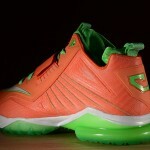 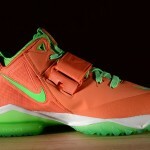 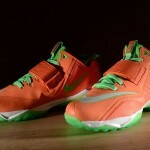 It looks like they were making room for the all new Nike CJ2 Trainer “Spicy Tuna” releasing Thursday. 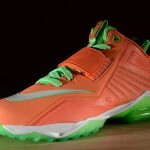 Now we’re getting a good look at the all new face… er feet… of Calvin Johnson.